With the recent reveal of our in-house, carefully curated quartz collection, EVOLVE, we can’t help but have quartz-fever! Now that we’ve covered the quartz basics and explored our inventory, we’re ready for some fun quartz inspiration for your home. One of the main reasons we love quartz so much is it’s versatility. 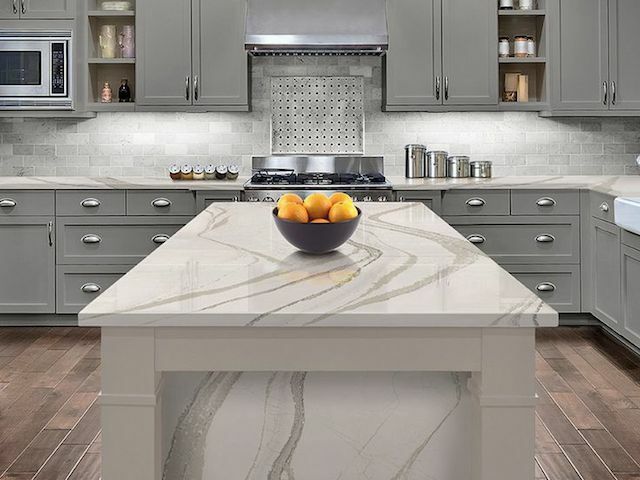 Quartz is a wonderful (and affordable) addition to virtually any room in your home. From large-scale kitchen countertop jobs, to chic, compact powder room tops, quartz is a wonderful material to use. 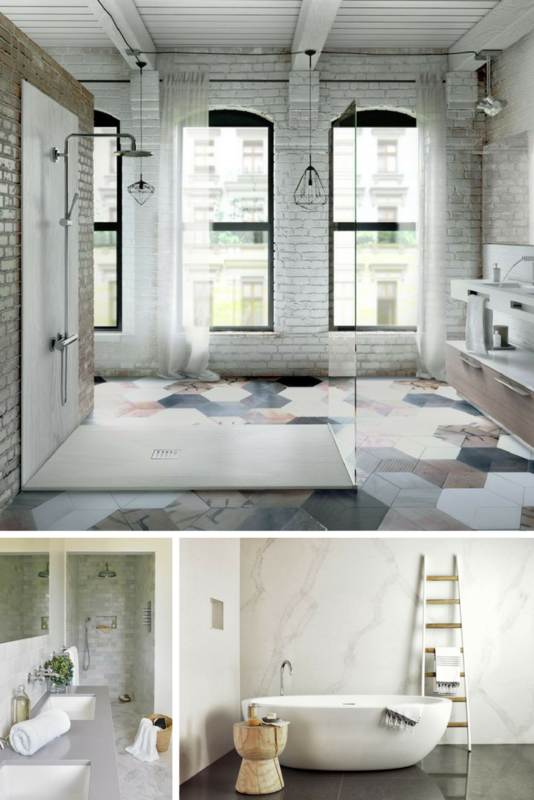 Quartz tops are always a great go-to for bathroom sinks and surrounds; however, need not forget to maximize your use of quartz and explore things like quartz shower pans or walls. Quartz kitchen tops are always awesome because they make for an incredibly ideal workspace. 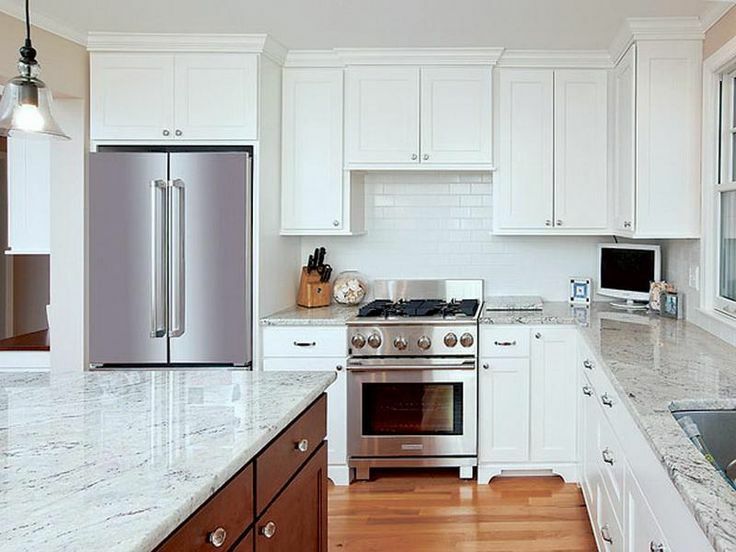 In addition to their durability, quartz kitchen countertops come in a variety of colors & patterns to perfectly compliment cabinetry, hardware and appliances. 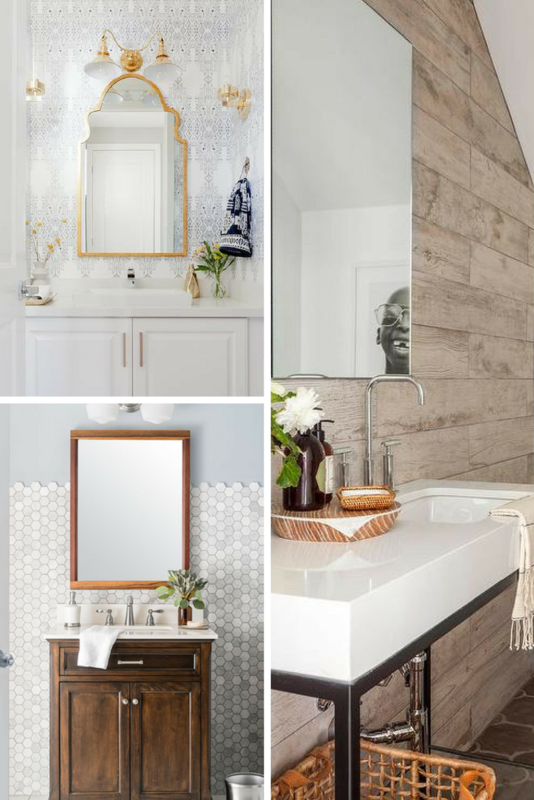 Quartz in the powder room is our favorite quartz-inspo right now as it’s a reasonable and trendy way to upgrade your high-trafficked main floor bathroom. Quartz tops for powder rooms are typically small and can be given more aesthetic with thick, dynamic edge profiles.